Love and its manifestations in marketing, sales, management and personal effectiveness. 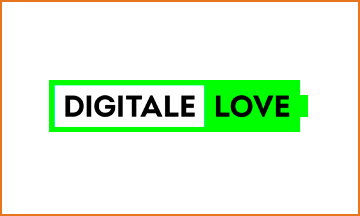 Company Auto Management was a sponsor of the conference Digitale Love — where our team and all the participants got new knowledge on marketing, management, sales and personal effectiveness, and found your LOVE! On the conference "Digitale Love" we learned how to make the brand a favorite, to entice buyers and be an effective leader. In partnership AM and Digitale Love played out the business transfer from "Auto Management" for the participants Digitale Love.